What’s the latest news about the dispute with the Iranian government? Despite the attacks have been claimed on line with statements that accuse the “properties of American-Zionist Capitalists,” and announcing further cyber operations the report states that according to a former U.S. cyber-security official the U.S. is aware on a possible attacks against its infrastructures. Let’s remind the Iran was subject by a series of state-sponsored attacks, it was hit by the cyber weapon Stuxnet and by a serious of cyber espionage malware such as Duqu and Flame, making the Iranian government very reactive under cyber warfare perspective. Head of Iran’s Civil Defense Organization Brigadier General Gholam Reza Jalali has confirmed to the Persian service of the Fars News Agency that the Islamic Republic has never launched any cyber attack on U.S. banks. Last April Iranian oil sector had experienced with a series of cyber attacks that also hit the country’s Oil Ministry, cyber offensive that according Hamdollah Mohammadnejad, deputy minister in engineering affairs were immediately contained. The internal network would be completed within March 2013 and it’s not clear if the access to internet will be completed interdicted. 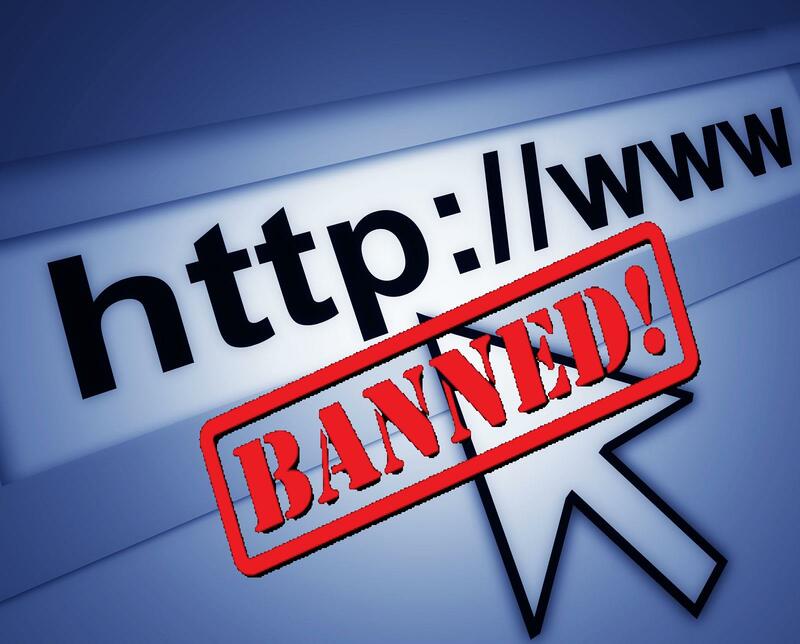 Millions of websites proposing contents not aligned with the government’s policy are blocked by Iranian authorities and it’s not first time that the regime is controlling internet access. “Especially on major issues and during crises, one cannot trust this network at all,” he said, referring to the global Internet. The government is creating its own network to secure the Regime’s sensitive data and infrastructures isolating them from internet to avoid cyber attacks. Recently the Government has also announced to desire to block access to Google and Gmail service in reaction to the anti-Islam film that has sparked outrage inside the Muslim world. The situation is extremely delicate but I don’t believe in an imminent conventional strike.